Two automotive giants have come together to show their dedication to the workforce of the future and express the need for the industry to sit up and take note. Aycliffe-based Gestamp Tallent and Unipres, based in Sunderland, have worked in partnership with Hartlepool College of Further Education to perfect their training provision and take on a combined total of 19 apprentices in the last year alone. The two, which specialise in the manufacture of automotive components, have come together to express the need for the automotive industry to plan long-term and look towards the apprenticeship route. 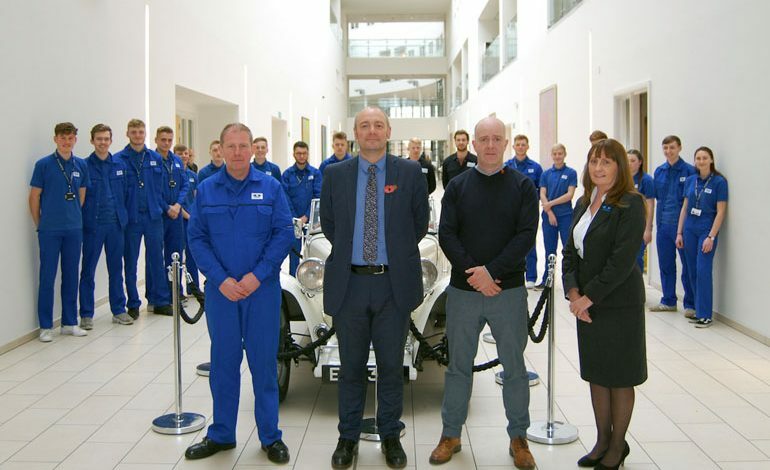 Gestamp’s training manager David Pearson said: “It’s so important that the automotive sector comes together to counteract the skills shortage in our industry, ensuring that we can correctly train young people and prepare them for positions within the industry. “At Gestamp we have recruited Apprentices annually for more than 40 years and see this as an integral part of our succession planning strategy. “With the skills shortages that we are experiencing in the region it is essential that all Companies play a part and recruiting and developing apprentices is key to filling that gap. The apprenticeship levy which came into force in April (2017) meant that companies with a PAYE bill of £3m or more must pay a levy of 0.5%. 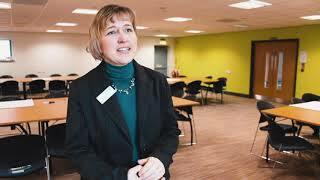 Darren Hankey, principal of Hartlepool College, said: “This is something that must be done more often, one of the biggest mistakes an industry can make is in not coming together to solve an overarching problem. Previous article ‘Beast from the East’ is no match for Aycliffe school!